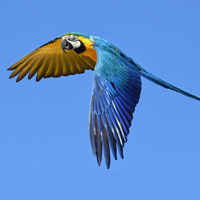 New World Parrots: Conures, Amazons, Macaws & More – Pet Birds by Lafeber Co.
New World is a reference to the Western Hemisphere, namely the Americas, as well as some islands in Atlantic and Pacific Oceans. The term “New World” is credited to Amerigo Vespucci, the 16th Century Florentine explorer, who just so happens to be the inspiration behind the name “America.” Vespucci explored the east coast of South America and discovered that South America was not part of Asia and extended a whole lot further than previously believed. Back in those days, the world was thought of as being made up of three continents — Africa, Asia, and Europe. So this South American discovery really was like discovering a new world (at least for Europeans!). 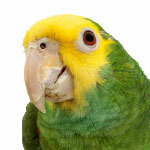 New World parrots include Amazons, conures, caiques, parrotlets, Pionus, quaker parakeets, and macaws. Conversely, “Old World” generally refers to Africa, Asia, and Europe. 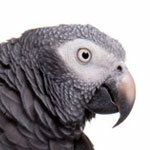 African grey parrots, lovebirds, and cockatiels are examples of Old World species. 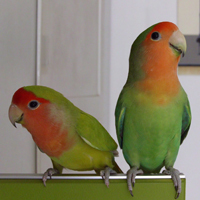 Another interesting difference between New World and Old World is the fact that three of the more popular Old World parrots are also the dustiest. 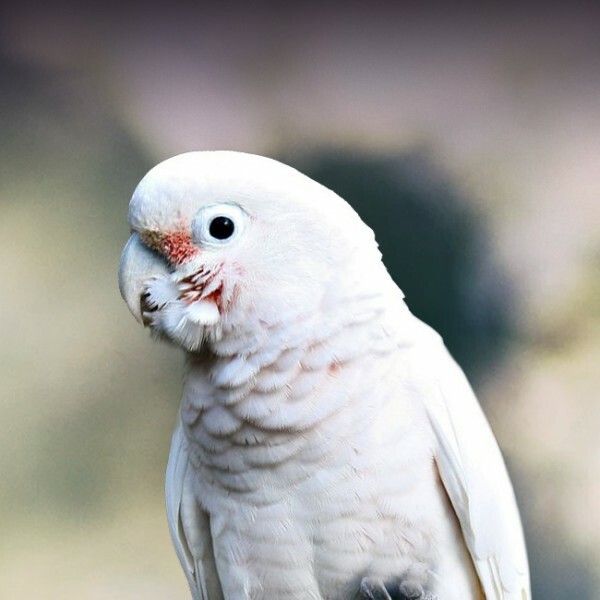 If you’ve ever shared space with an African grey, cockatoo, and cockatiel you may be familiar with a layer of white dust left behind (which seems to be especially noticeable around any electronic devise within feather shakeout fallout distance!). These three Old World species produce a lot of powder down. 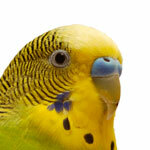 Interestingly, disease might affect New World and Old World parrots differently. 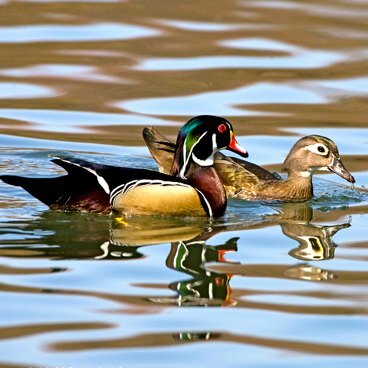 For example, in her article on proventricular dilatation disease (PDD), Susan Orosz, Ph.D., DVM, Dipl. ABVP (Avian), Dipl. 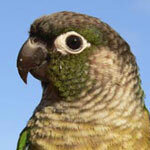 ECZM (avian) notes that PDD affects New World and Old World parrot species in different ways. 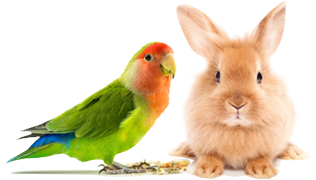 According Orosz, the classical symptoms of PDD — depression, anorexia, loss of bod condition, regurgitation, and passing undigested food in the feces are symptoms most commonly found in New World species, such as Amazons, macaws, conures, Pionus, and parrotlets. 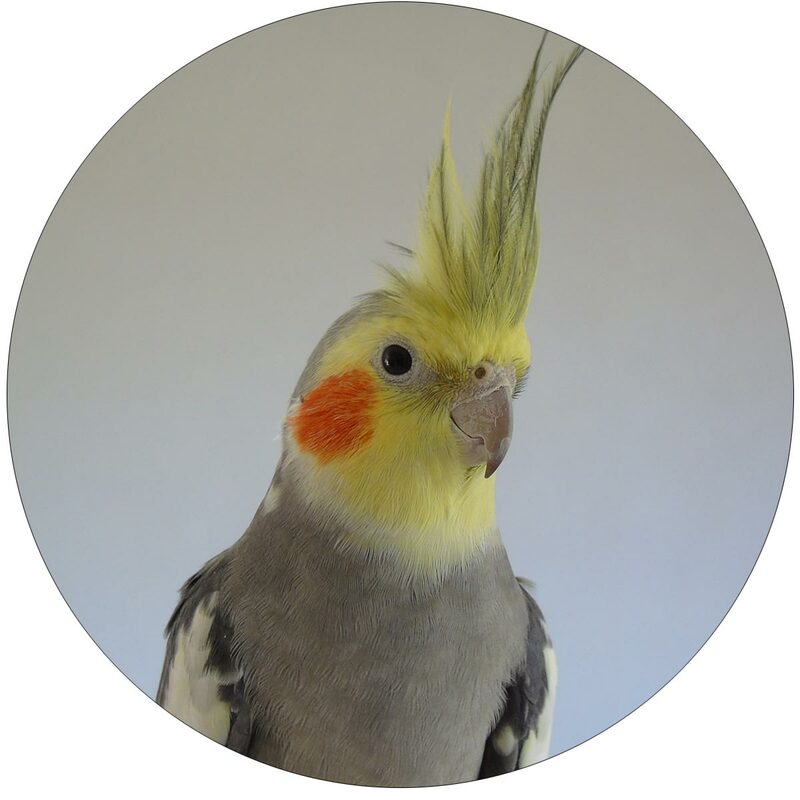 However, with Old World species, such as African greys, cockatiels, cockatoos, and Ecelctus, a PDD-infected bird often has symptoms of ataxia, which looks like the bird is having a seizure. Orosz suggests that a different part of the brain is affected in Old World birds with PDD as opposed to New World parrots affected with the disease.